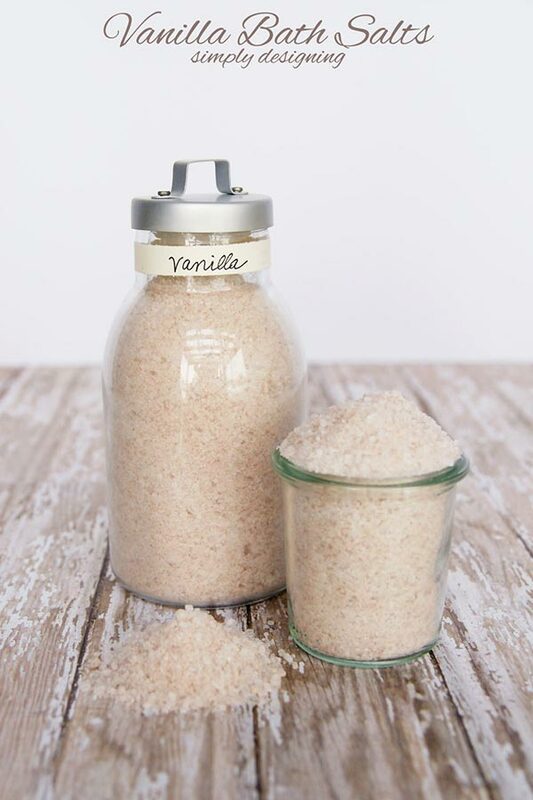 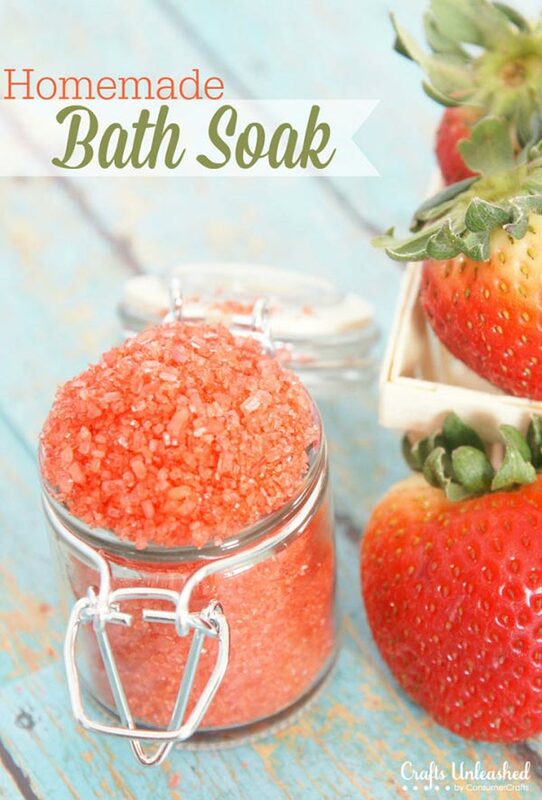 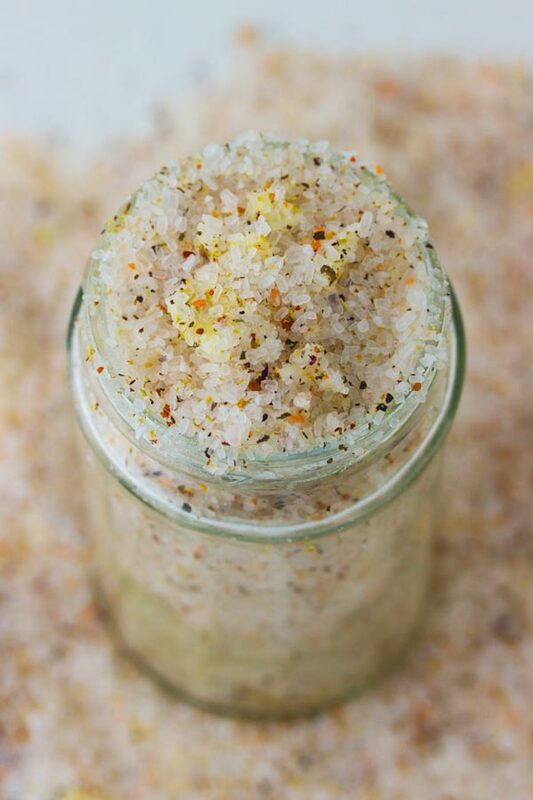 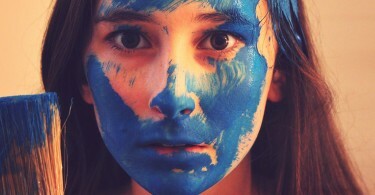 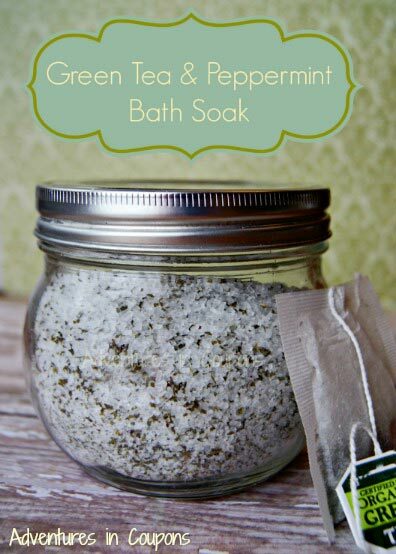 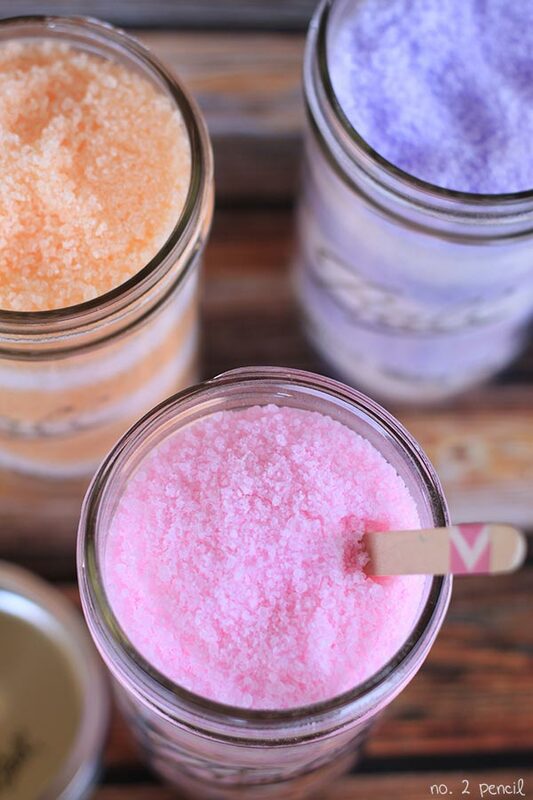 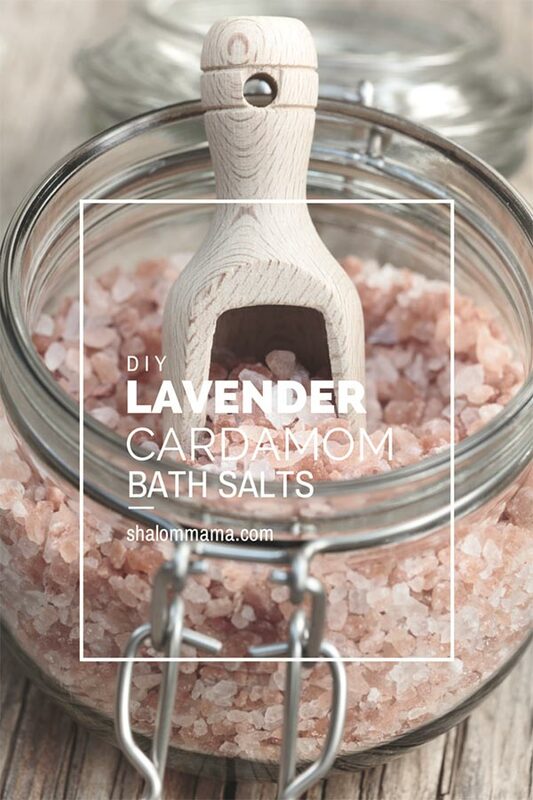 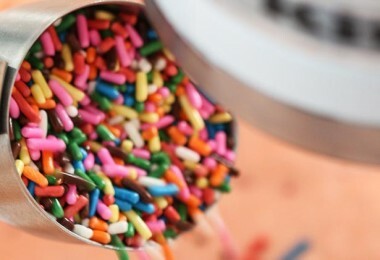 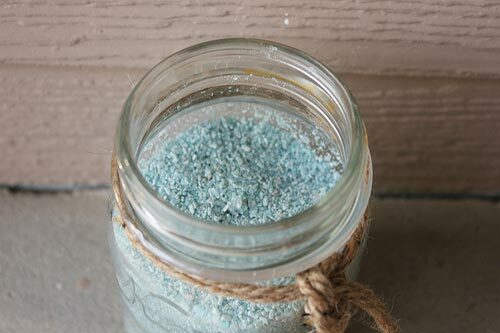 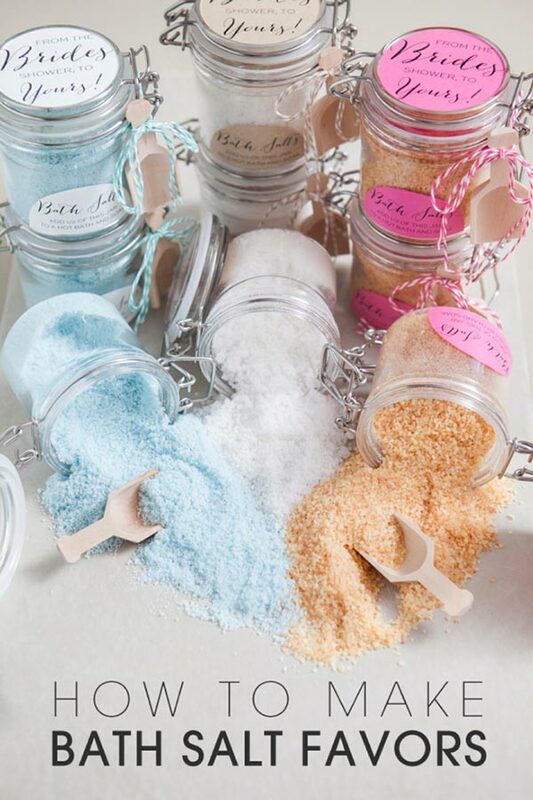 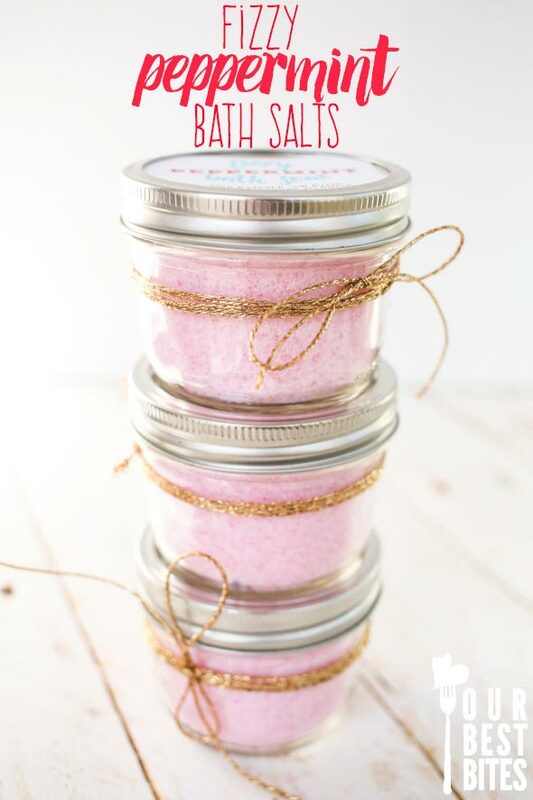 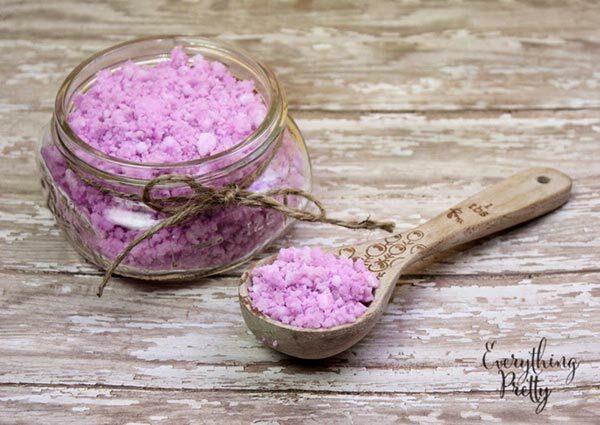 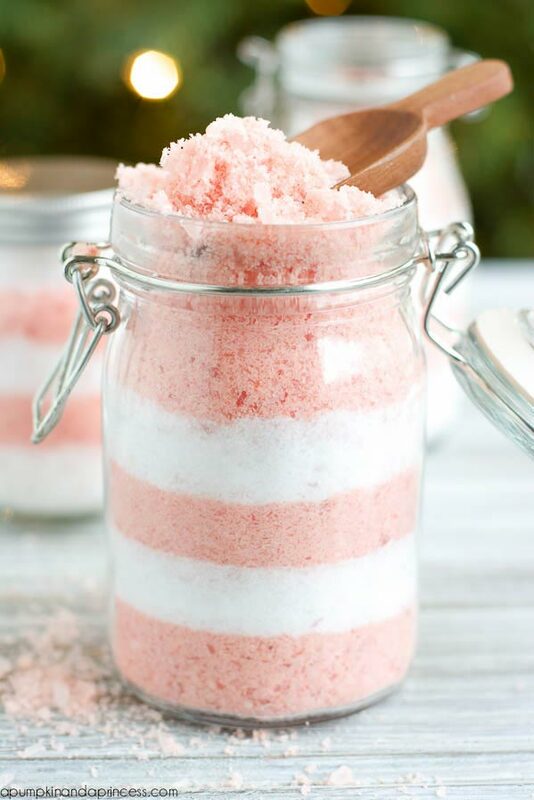 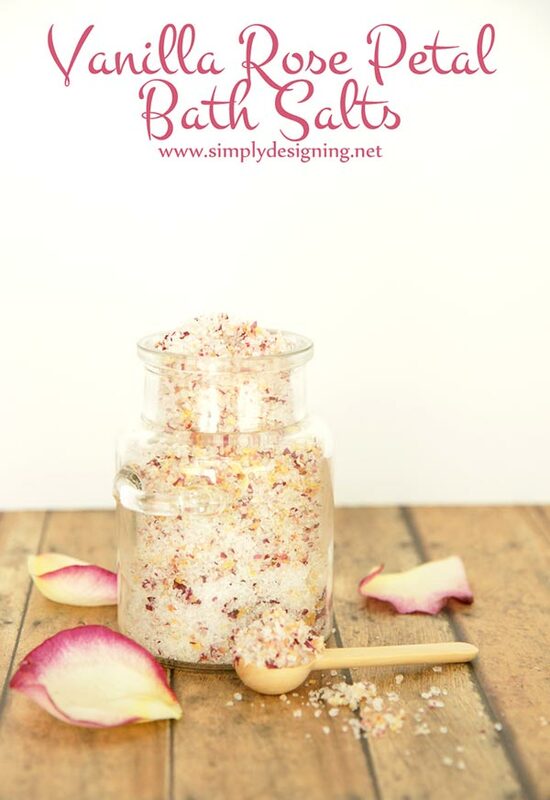 Relax and luxuriate in the comfort of your own home as you treat and pamper yourself with these amazing DIY bath salts. 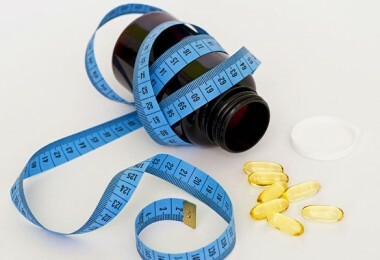 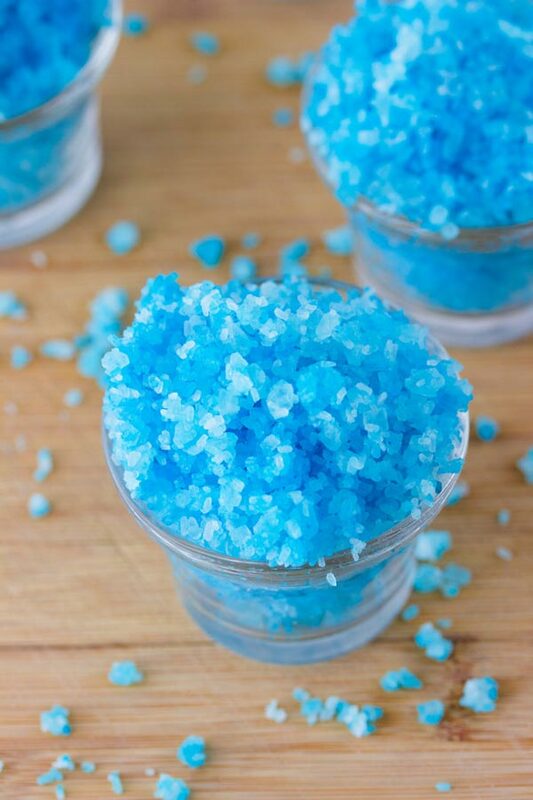 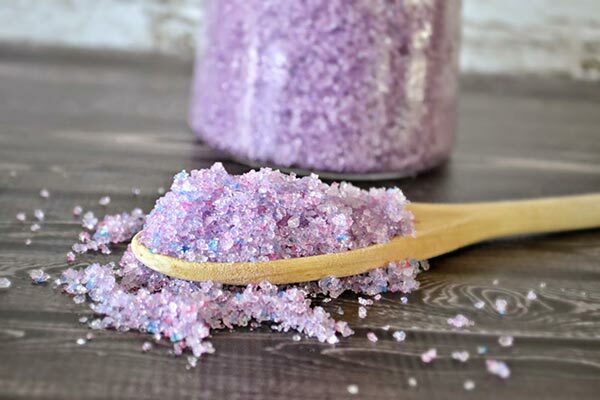 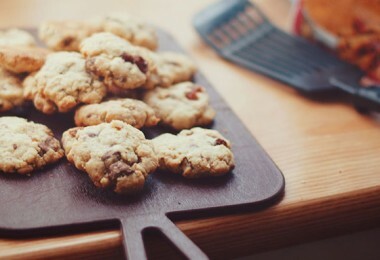 With our list of 15 of the best recipes, you can discover just how easy it is to make bath salts and enjoy all of the benefits that come along with doing something great for both your mind and body. 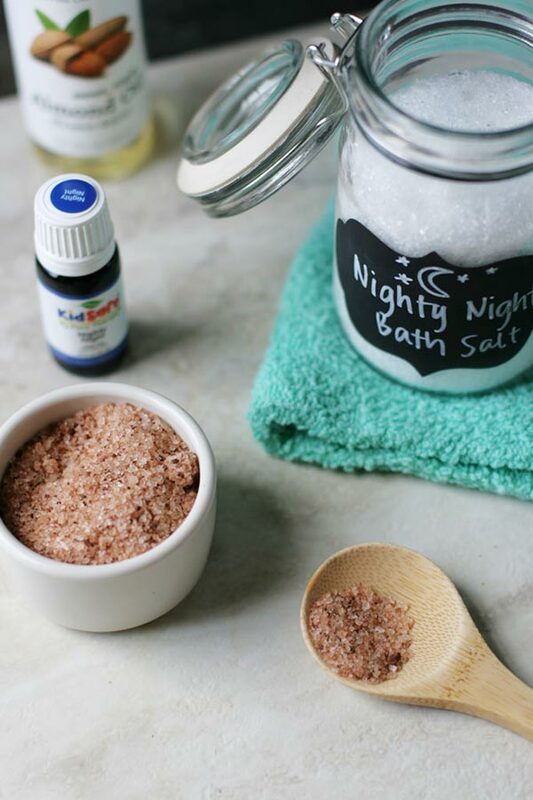 Whether you like to soak your tired feet at the end of a long day or submerge your entire body in a wonderfully scented bath just before bed, you’re sure to find the recipe that’s right for you!